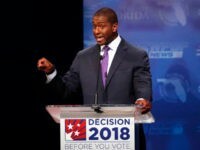 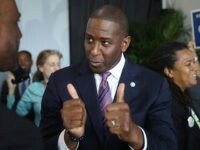 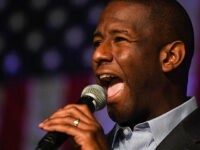 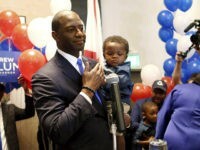 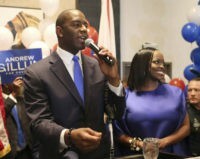 Andrew Gillum announced Tuesday that he is joining CNN as a political commentator as an ethics probe looms over the ex-Tallahassee mayor. 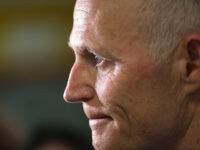 Two organizations financed by billionaire liberal activist George Soros have threatened to take Florida Governor Rick Scott to court if he doesn’t recuse himself from the state’s recount, which includes his own Senatorial election. 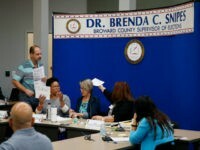 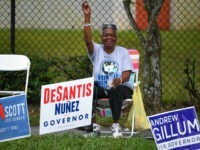 Florida Secretary of State Ken Detzner called for official recounts Saturday in the races for governor, senator, and agriculture commissioner as tension continues to rise over potential voter fraud. 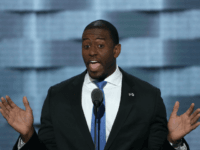 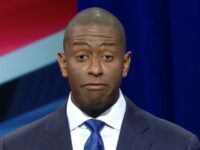 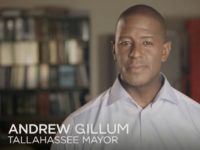 Florida gubernatorial candidate and Tallahassee Mayor Andrew Gillum has shifted his response numerous times regarding his involvement in a corruption probe involving the city of Tallahassee, discussion of trips and undercover FBI agents. 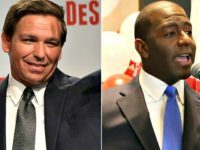 A new poll released on Wednesday shows Republican Ron DeSantis leading Democrat Andrew Gillum in Florida’s race for Governor. 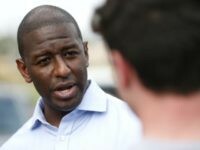 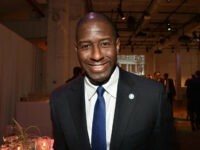 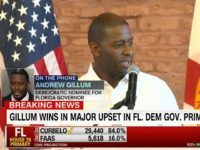 Thirty-eight elected Florida Sheriffs on Thursday called on Florida Democratic gubernatorial candidate Andrew Gillum to “immediately and unequivocally withdraw” his support for a radical organization’s “Freedom Pledge” that refers to anti-police rhetoric. 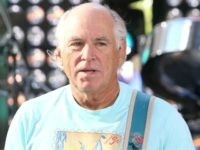 Singer Jimmy Buffett is leaving sleepy Margaritaville and jumping into politics by endorsing Democrat Gwen Graham in the Florida Governor’s race. 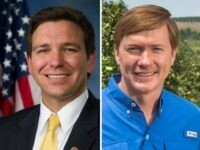 JACKSONVILLE, Florida – With just over a month to go until Florida Republicans vote to select their nominee for the governor’s race, Rep. Ron DeSantis (R-FL) is pulling ahead of Florida Agriculture Commissioner Adam Putnam, according to recent polling data. 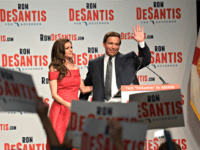 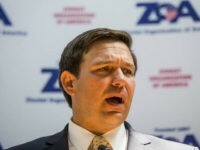 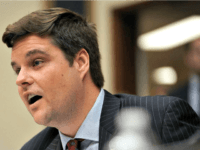 TALLAHASSEE, Florida – Florida Agricultural Commissioner Adam Putnam’s allies might have attacked front-runner Rep. Ron DeSantis (R-FL) as being out of touch with President Donald Trump, but DeSantis’ campaign has responded with a Trump-style attack to counter those claims. 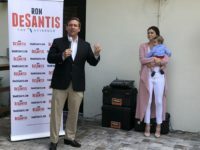 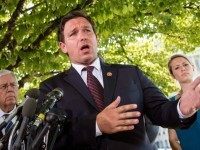 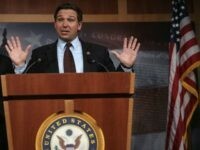 Armed with endorsements from President Donald Trump, Sean Hannity and Mark Levin, Conservative Rep. Ron DeSantis (R-FL) has vaulted to the top of the Florida governor’s race — and that has special interests squirming.